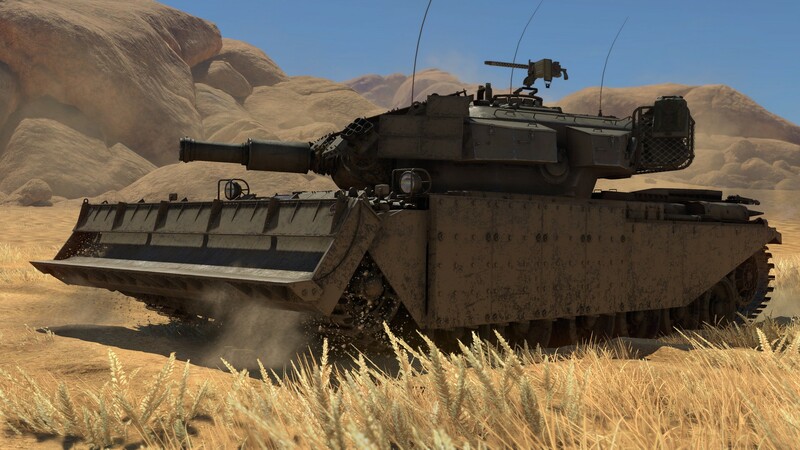 The Centurion AVRE is an engineering vehicle based on a Centurion Mk 5 tank, equipped with a bulldozer scoop and a special cannon designed to destroy buildings and fortifications. 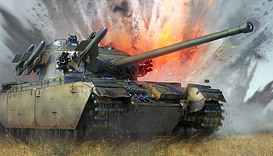 The tank’s armour outclasses that of other senior Centurions, it is reinforced with composite screens on the sides of the tank and reactive armour on the frontal part of the tank and the turret. The tank’s survivability on the battlefield is noticeably improved also thanks to the addition of a fifth crew member and the relocation of the ammunition complement to the front of the hull. 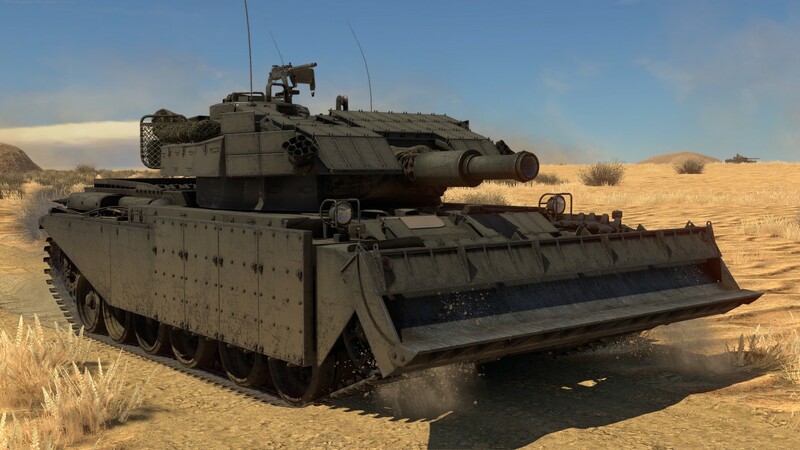 The Centurion AVRE was equipped with a short-barreled L9, a 165 mm calibre cannon with low recoil. The explosive mass in the tank’s HESH shells is 15.7 kgs, which is 5 times more than in the 120 mm HESH shells of other tanks. 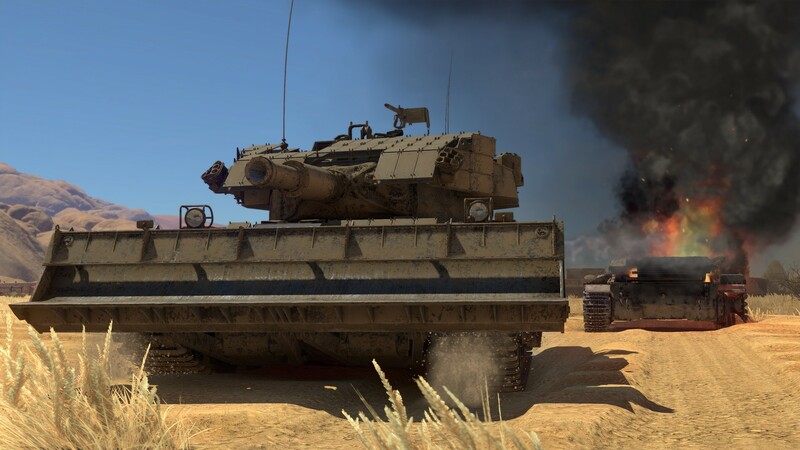 All premium vehicles allow you to earn increased Research Points and Silver Lions for each battle and comes furnished with all available modifications. 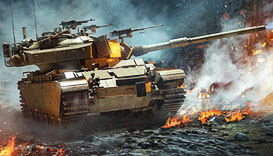 With a Premium account (also purchasable in the game for Golden Eagles) you will earn more Research Points and Silver Lions during each battle for a set amount of days. This is cumulative with bonuses from premium vehicles! Refund is not provided if you purchase 2 different packs which include the same vehicle or you already have the vehicle from this pack! Available for Linux, Windows and Mac only. You can't activate this item for the PSN-account.